You already knew that the best hamburger in the Netherlands is to be found in Rotterdam. But also coffee lovers need to visit the city, as Het Hoofdkantoor was named the best coffee bar in the Netherlands by Esquire magazine. Man met Bril Koffie is also winner in the AD-koffietest. The newspaper’s annual test is reknown for it’s thorough research and the test team tried different coffees (cappuccino, long black and espresso) in each venue to make sure the good coffee is not just an accident ;). Wide awake they declared that Man met Bril’s Hoofdkantoor served the best coffee in The Netherlands. Rotterdam’s revival has been ongoing for a few years now and locals already knew that their city has a lot more to offer than just cheap housing and a liberal mindset. But now that Rotterdam is listed as the best travel destination (NY Times and Lonely Planet), one of the best alternative cities in Europe (The Guardian) and even the best city of Europe, journalists from all over the world are exploring the city and discovering it’s gems. As if they needed that confirmation of the rest of the world, even journalists from Dutch national magazines finally travel down from Amsterdam (yes, the Dutch call that 45 minute train ride a travel), to see what makes Rotterdam such a success. While mass tourism still is drawn to Amsterdam with its beautiful canals, more adventurous travellers feel at home in Rotterdam. But lovers of architecture and fans of a lively contemporary arts-scene are just normal people and like anybody else they need good coffee to start their day. The good news is that Esquire discovered that the best coffee of the Netherlands is served in Rotterdam. The Dutch love coffee. Long before Starbucks invaded the country with the franchise formula for sugared coffees, the Dutch were drinking liters of coffee per day and it was more popular than tea. The Dutch even invented the Senseo-machine to boost sales after filtered coffee was no longer the most popular drink to start the day with. But nowadays a lot of Dutch households have an espressomachine in the kitchen and the demand for high quality coffee bars created a whole new segment (before that the Dutch would have a coffee at a lunch restaurant or cafe). So take your laptop, meet up with friends or just take a break at one of my 6 favourite coffee bars in Rotterdam. 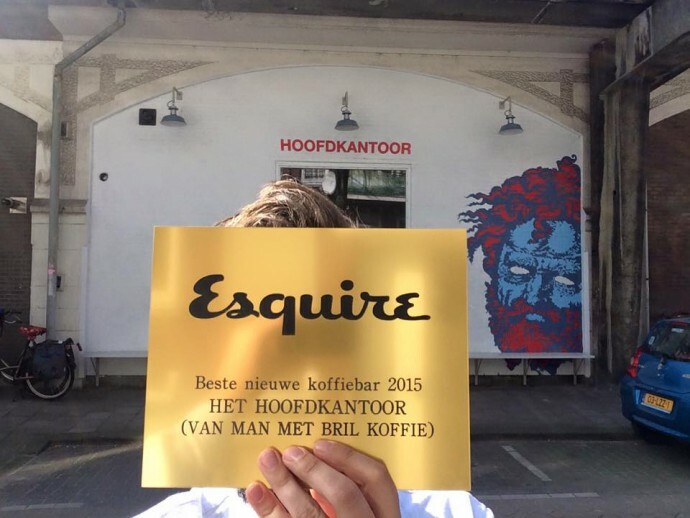 Well, to be honest, I have to update that one, since Esquire named Het Hoofdkantoor (which means The Headquarter) as the best coffee bar in the Netherlands. Why it was not in my list in the first place? Het Hoofdkantoor only opened recently. 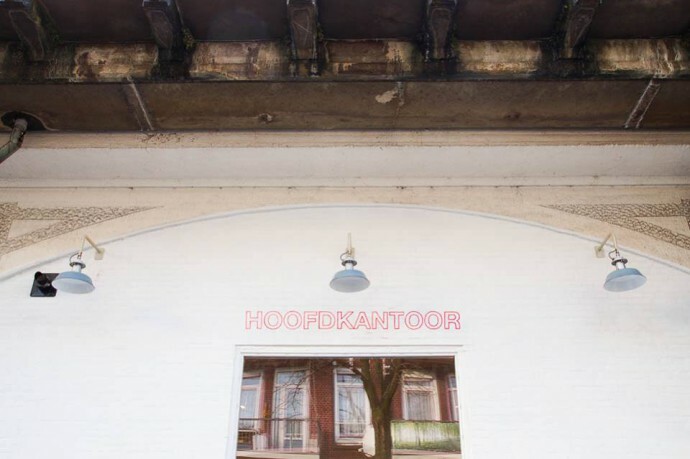 Het Hoofdkantoor is indeed a real headquarter, of ‘Man Met Bril Koffie’ to be more precise. Man Met Bril is a coffee roaster whose coffee you will find all around the city. In their Rotterdam roastery, they created a bar where you can not only taste great coffee, but also the atmosphere of true coffee lovers. People here know what they are talking about, are constantly looking for the best beans and do their best to create a coffee that fits your preferences. A strong black coffee please, that’s all please. Do you know the difference between Holland and The Netherlands? Watch this short video that explains all about the Dutch and their (weird) country. 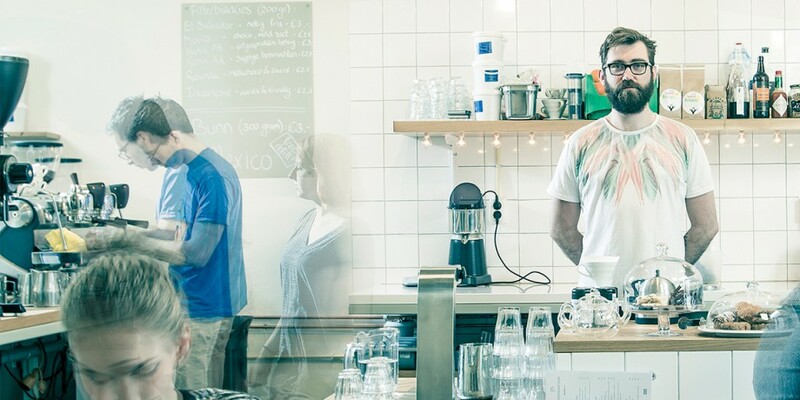 Read this blogpost about the difference between a coffee bar and a coffee shop. What is your favourite coffee bar? Tell us which one we should visit in your hometown! Hetero's zijn jaloers op homo-app Grindr! Coffee bar, coffee house or coffee shop? Hey there, you can definitely follow me on Twitter. 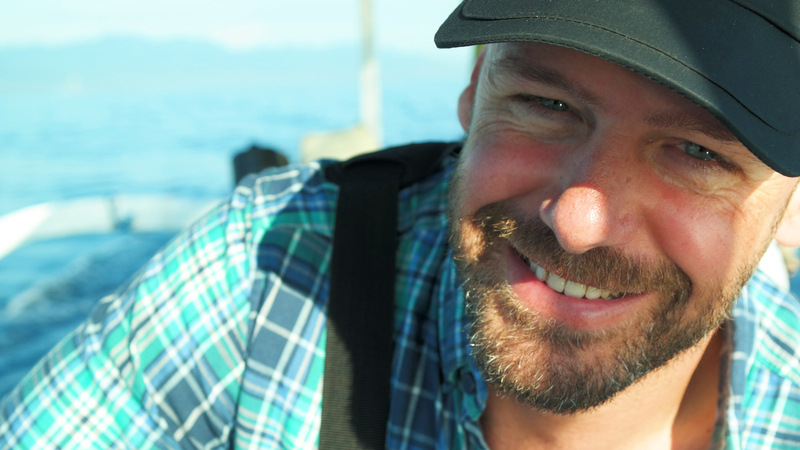 Check the buttons on top of the page.Would love to hear from you again! nice post. I must remember to try next time I drop by Rottterdam. For a list of coffee stops at the rail station check out: http://railthetrails.blogspot.nl/search/label/F.Best%20Coffee%20at%20the%20Station Cheers.